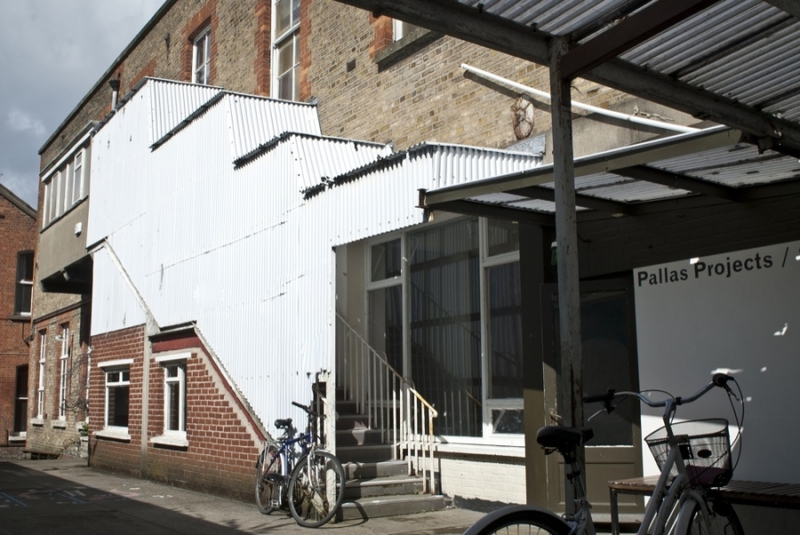 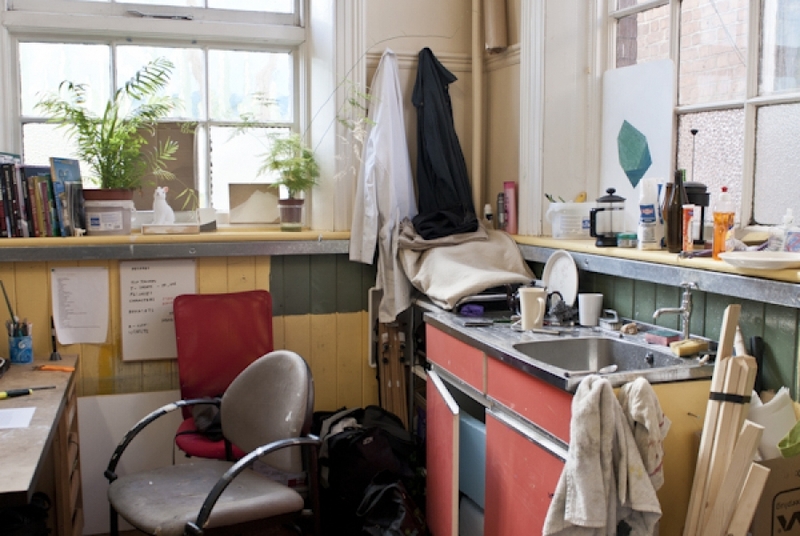 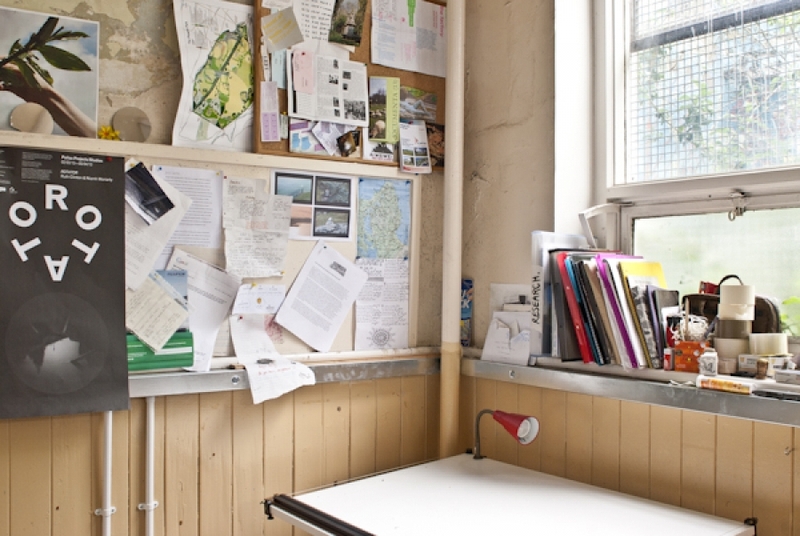 Pallas Projects/Studios provides a dynamic and nuturing working environment, based in a converted school building located at the bottom of Francis Street, Dublin 8, just minutes walk from the National College of Art & Design, Christchurch and the city centre. 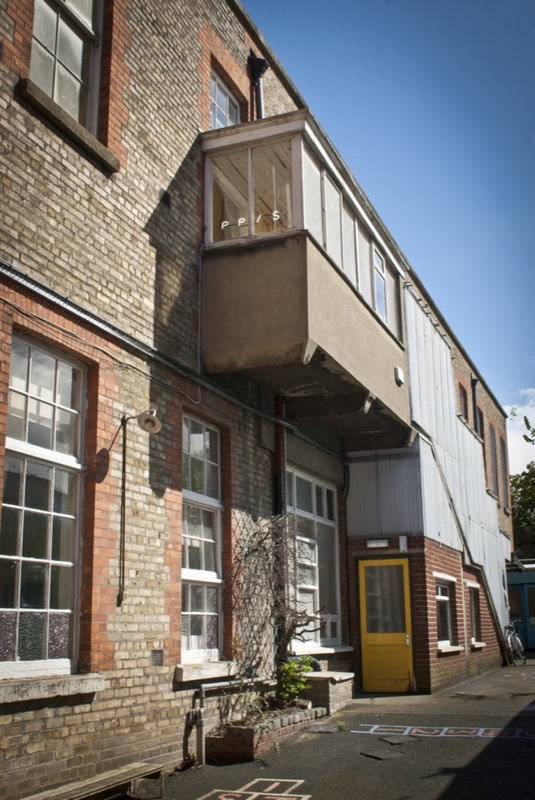 We offer excellent, affordable spaces to both established and emerging Dublin-based artists working in the contemporary visual arts, for periods from 6 months to 3 years. 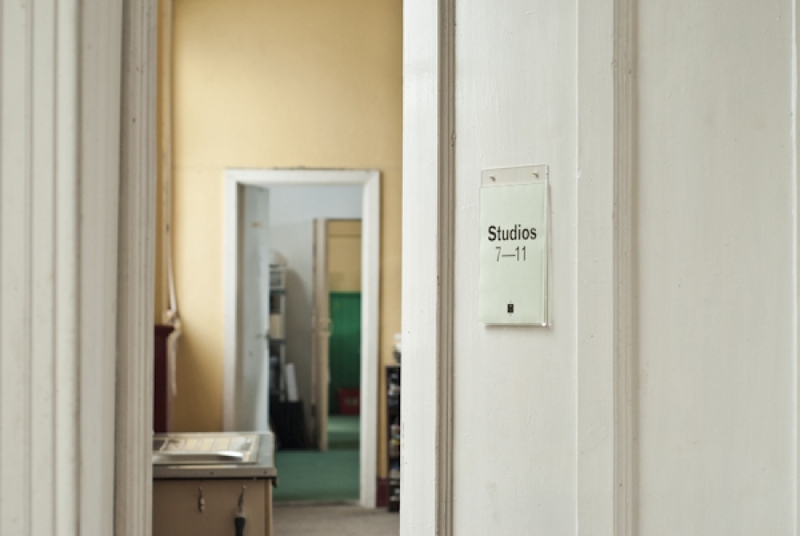 The studios feature: 24 hour access, off-street location with large communal outdoor area, secure and alarmed, large sash windows with excellent natural light in all studios, high-speed broadband, kitchen facilities, new wiring, and eco-friendly heating and lighting system. 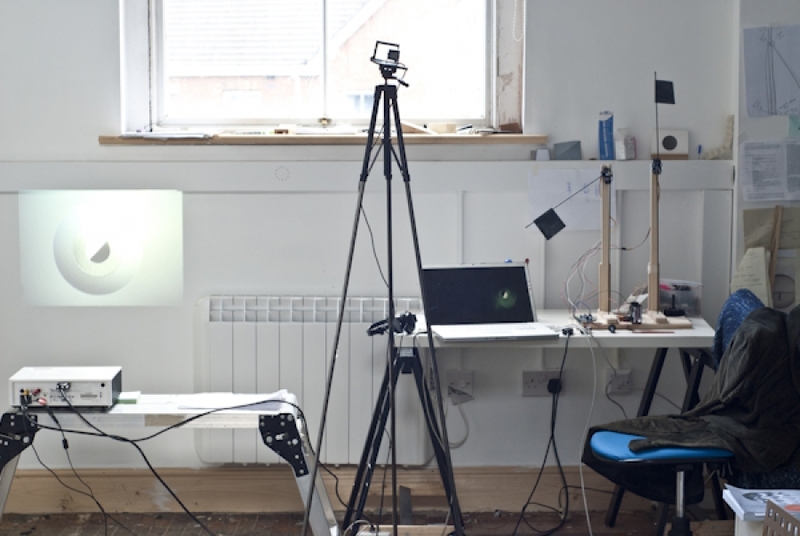 Studio members are featured on the PP/S website, which also features current and archived projects from our internationally recognised programme. 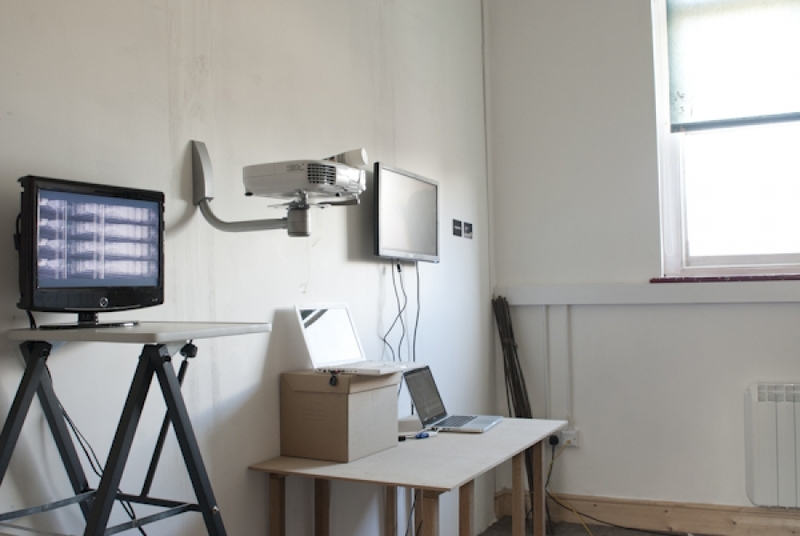 Studio members can also avail of subsidised access to our project space. 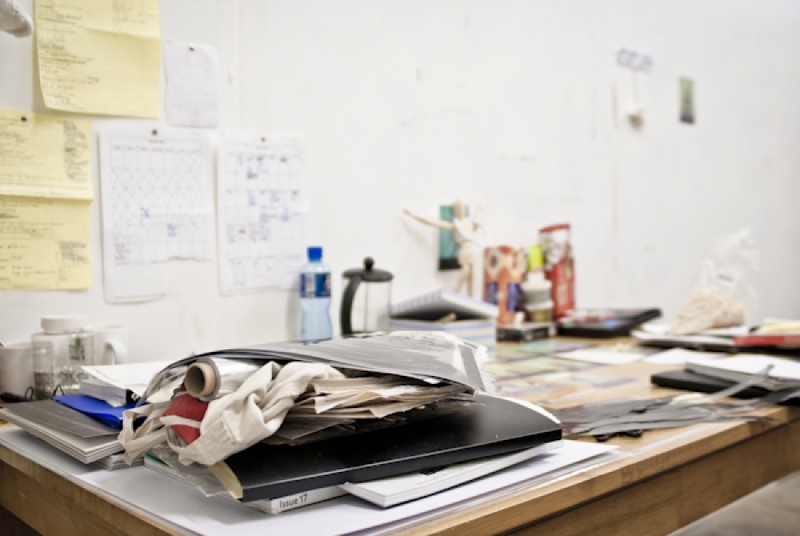 How to apply: Please email using the subject line: 'Expression of interest–Studios' and include your full name, contact phone, your CV, a 1-page statement/biog, with a maximum of 6 images in PDF or word document format. 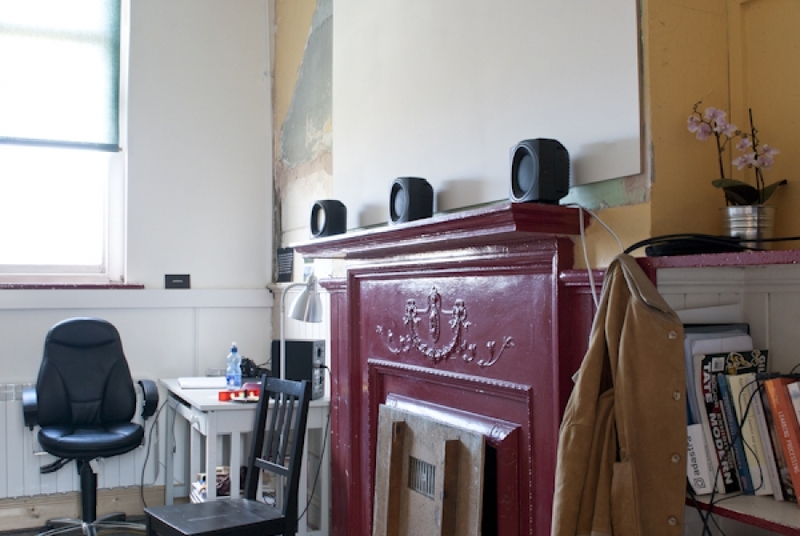 Availabilty: Studios available from €200 p/m incl. 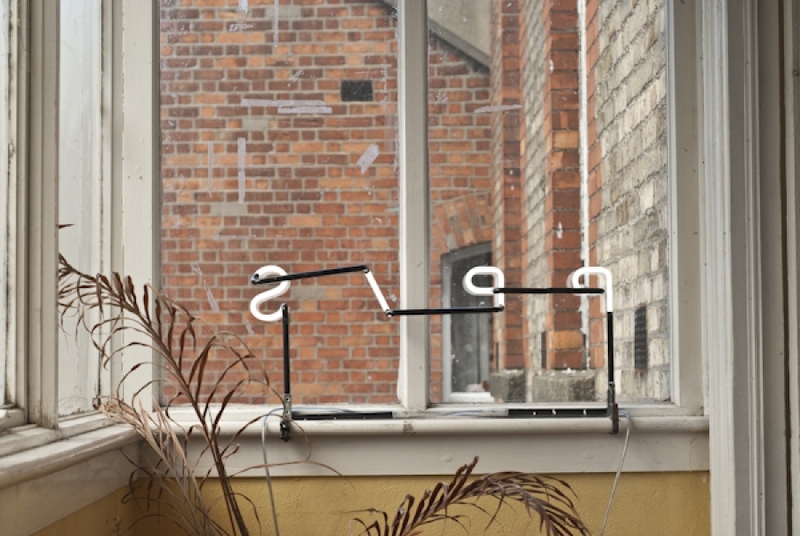 ESB, broadband, etc. 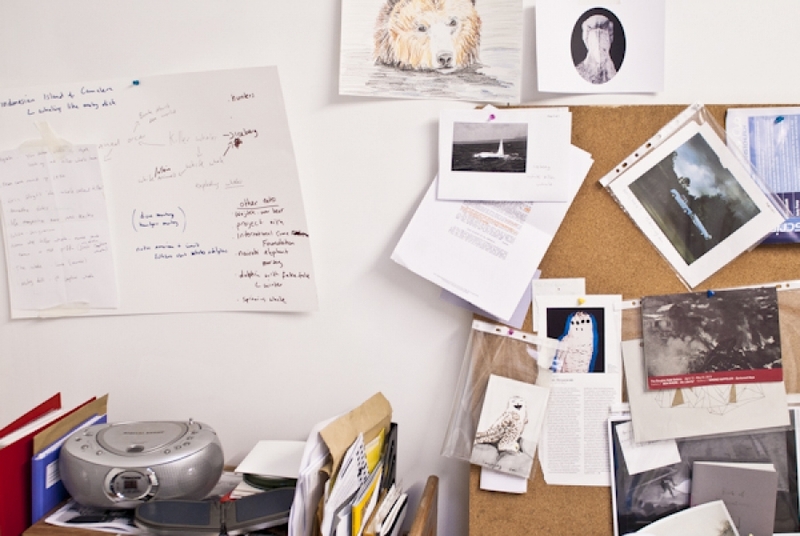 Please email submissions using the details above.